Office Gadgets That'll Have You Working Smarter | OhGizmo! By Faveable on 04/09/15 • Leave a comment! Does your office look like a scene from a black and white movie? Hey, we know how that happens. You’re busy working and you’d rather focus your efforts elsewhere. But, your office is a statement – whether you’ve converted the front room of your house or you work in one of those snazzy startup workspaces. Jazzing it up with a few gadgets will do more than just impress your clients. 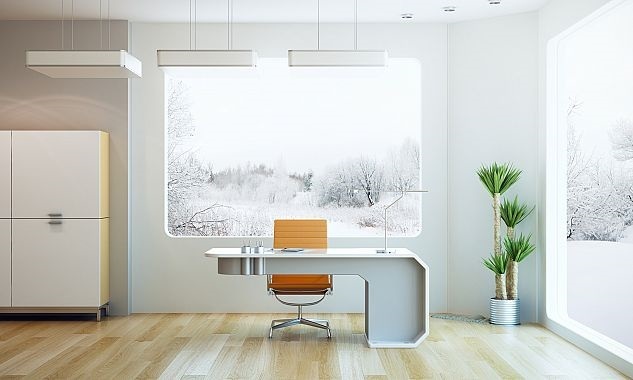 A decked out office will get you working smarter and have you loving your job again. Sound like a big promise? Just wait until you see the gadgets dug up by the faveable team. Their top fave is pure design genius.